Officials in the United States have received permission to collect social media information, including usernames, of all immigrants intending to enter America. 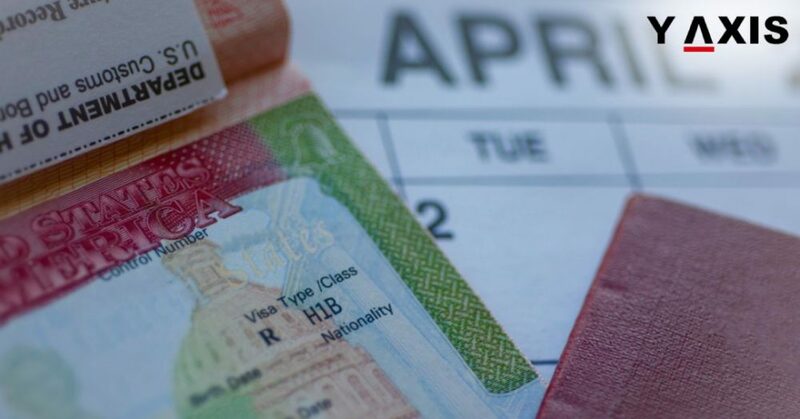 The new rule, which became effective from 18 October, is an amendment to the US Privacy Act, allowing policies to be established for how the government can gather and utilise information about individual immigrants. The US Privacy Act was enacted in 1974. 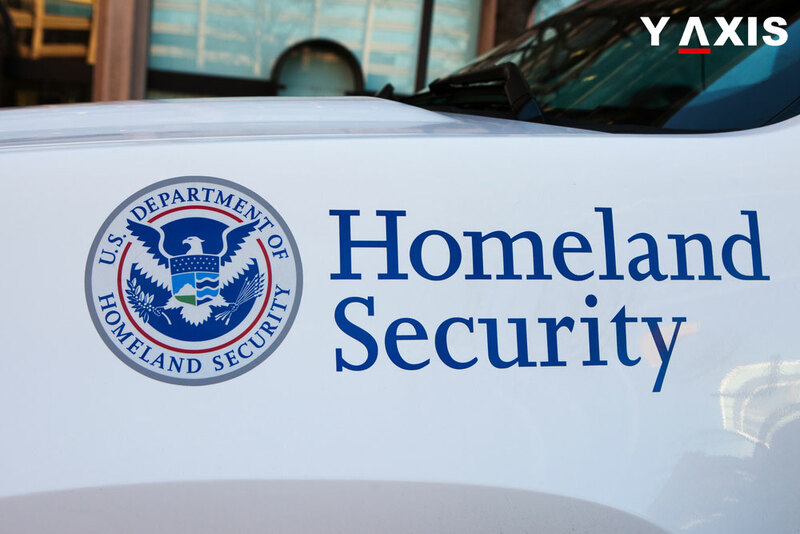 With the new amendment, the DHS (Department of Homeland Security) has the permission to collect social media handles, search results, associated identifiable information and aliases. The rule will apply to permanent residents as well as naturalised citizens of the US. The information gathered becomes a part of the immigration records of people. The amendment also arms the government with rights to keep tabs on information on immigrants’ relatives and doctors who have immigrants as clients. Moreover, law enforcement officials who investigate immigrants and lawyers and others who assist immigrants will also be monitored. The amendment gives officials the authority to gather information from public records, the internet, public institutions, commercial data providers or interviewees. The DHS has not yet announced how it would specially collect or process methods for social media’s personal information. Joanne Talbot, a spokesperson for DHS, was quoted by VOA News as telling the media in September that she did not feel that this amendment represented a new policy. According to her, the agency was able to keep tabs on publicly available social media to protect their country. Meanwhile, a lot of privacy groups have criticized the move to collect usernames and other social media data by US border agents. They are of the belief that such interrogation does not follow existing rules and transgresses the travellers’ privacy rights. Seamus Hughes of George Washington University in Washington said that a problem is the massive amount of social media information the government will gather. Although US officials have defended this measure as a means to prevent potentially dangerous people from entering their country, some experts aver that there is evidence that this data can be useful to the government if it is used in a proper way. information has been abusively used. But he said that the move needs to be closely overseen and if there are any abuses, they should be quickly looked into and fixed. If you are looking to migrate to the US, get in touch with Y-Axis, a leading immigration services consultancy, to apply for a visa.